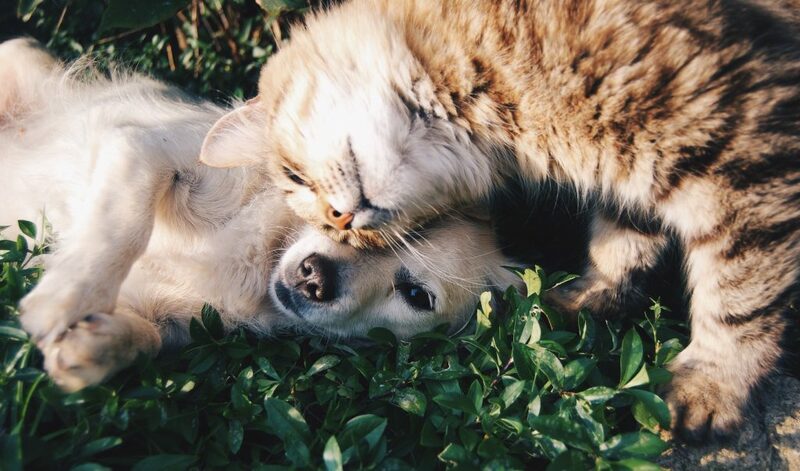 How important is your pet for your well-being? Do you consider your pet to be a part of your family? Would you mention your dog or cat if you were asked to list your most important social supports? Health professionals, including myself, have tended to underestimate the potential importance of pets in people’s lives. The term, zooeiya, refers to the positive health benefits of interacting with pets. There are many identifiable physical, psychological and social benefits. Pets commonly offer unconditional love and may provide an effective antidote to loneliness. The vital importance of animal companions to some people can be reflected in anecdotal stories about those affected by homelessness or domestic violence not accepting a move into an otherwise better living arrangement where their pet is not allowed. Physical health benefits from interacting with pets include a common reduction in stress response, reflected in lower blood pressure and reduced cortisol levels. Petting animals can give pain relief through the release of endorphins and oxytocin, commonly referred to as a cuddle hormone. It is no surprise that having a pet can increase the amount of exercise we engage in, with those owning dogs commonly spending about twice as long in moderate exercise each week than those without. Dog owners are also more likely to socialise with neighbours and strangers whilst walking their dog. Research has shown that dog and cat owners tend to make fewer visits to the doctor in the six months following stressful life events. They may adjust better after bereavement. They are less likely to be on medication for cardiac problems. Following a diagnosis of heart disease, those with dogs and cats are somewhat less prone to heart attack and have lower mortality rates following hospitalisation. Those with pets may tend to make more healthy choices, such as choosing not to smoke. Having a family pet can help children further develop compassion and add to their sense of safety in the home. Residents in nursing homes have shown improved mental functioning and reduced agitation after repeated visits from assistance dogs. The potential healing role of pets was recognised by Florence Nightingale who believed that wounded soldiers recovered better if they had a pet bird in the room. She often attended patients with her little pet owl, Athena, and believed that Athena’s antics provided patients with distraction and pain relief. Later in his career, Sigmund Freud often saw patients with his pet chow, Jofi, in his consulting room. He initially preferred to have Jofi with him for his own comfort, but noticed that his patients seemed more ready to talk about painful emotions with a dog present. Jofi proved to be an unexpectedly helpful therapy assistant in other ways, helping reveal a patient’s relative calm or anxiety by choosing to lie closer to the patient or further away. Jofi proved to have an uncanny sense of therapy session times – it often became clear a session was about to end when Jofi got up and walked to the door after about fifty minutes. Freud’s preference to have his canine companion in sessions was a forerunner to animal assisted therapy pioneered by the psychologist, Dr Boris Levinson, in the early 1960s. He found that the presence of a dog in therapy sessions with children helped them open up about their worries and fears. There is now so much evidence for the potential health benefits of having a pet that the US National Institutes of Health have suggested that future studies should consider the presence or absence of a pet in the home, and the nature of the relationship with the owner, as a potentially significant variable that should be considered in all future health research. 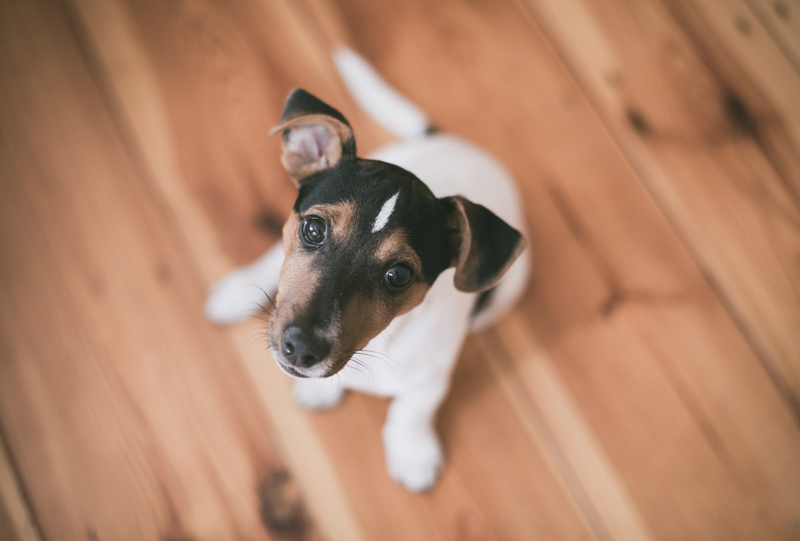 Since becoming further sensitised to this issue, I have been surprised by the potential wealth of information that can arise from asking clients about their pets and learning more about how they interact with them. When one client explained how she had only recently been able to be more actively involved in the care of her family pets, it became clear that enquiring about a person’s interaction with their pets could be a useful indicator of their ongoing level of functioning. How people relate to pets in a family setting can provide a window into their relationship and engagement with other family members. Pets can be an important part of our connection with others. Simply being aware of how pets can enhance our wellbeing can further add to the health benefits of having a pet. For Chris’s Bay FM radio segment on the wellbeing benefits of pets, click below.